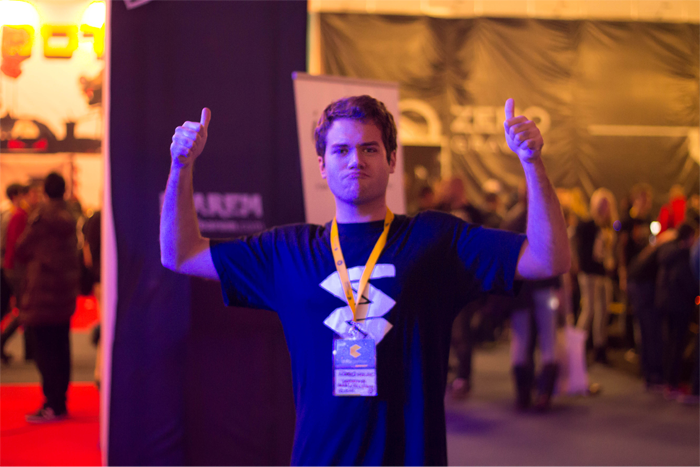 Somnium Games is a small indie game development studio from Croatia. They are currently working on Inked, a puzzle platformer set on a drawing paper. 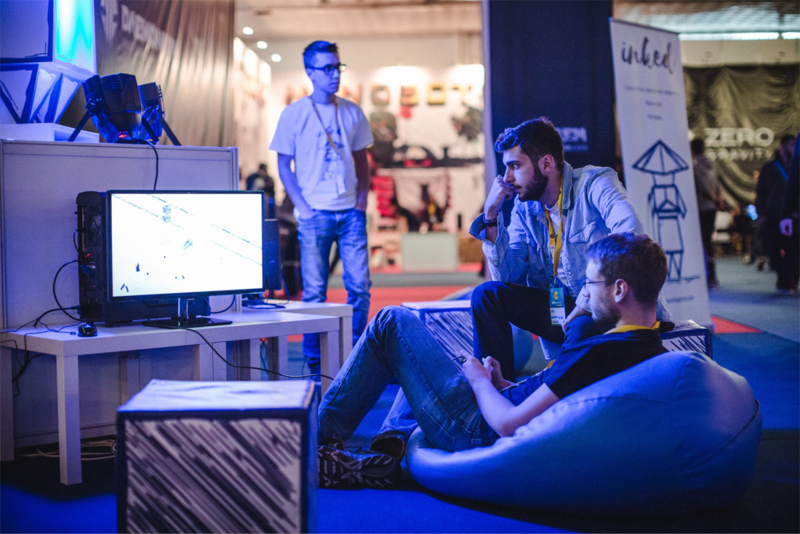 Having met in 2013, Edi Ferhatović and Matej Orlić started making games in 2014. The decision was to make smaller mobile games which would serve as a learning process. One had knowledge of graphical design, the other had programming skills. Soon after, they were joined by Barbara Grđan who was also a programmer. 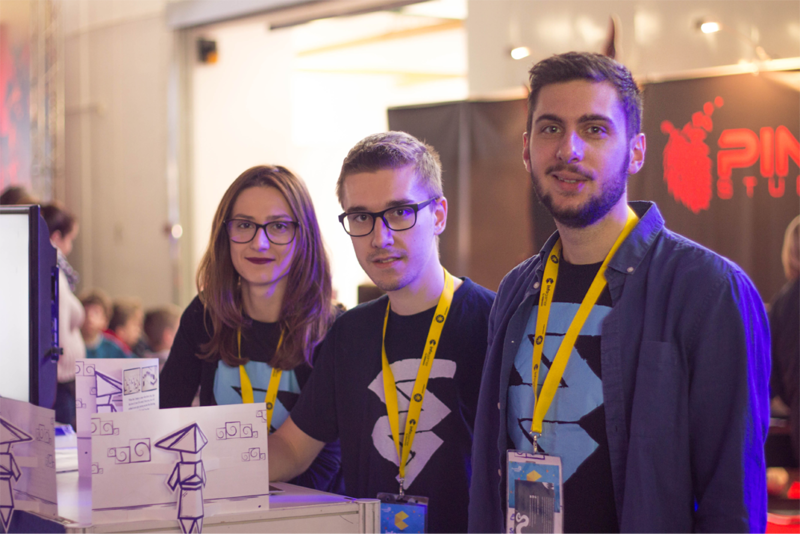 Together they made more games and also participated in general application development contests to hone their team skills. Even though the mobile games were met with limited success, the team felt ready for more ambitious projects, and decided to move on to PC and console games. Mid 2015 the trio settled on a name for their studio and Somnium Games was born. The team started learning how to make 3D games through several game prototypes. In the winter of 2015, the team welcomed Lovro Golac and Lovro Vukić as a duo of composers. Together, they continued working on game prototypes trying to find one worth of a full development. Just two weeks before Reboot Develop 2016 in April, the team decided to make a prototype of a game called Inked, which was originally concieved months before on a piece of paper. The prototype proved to be a success, as it received positive feedback and was nominated in the category of Special selection at the conference. It was then the team decided to direct all their energy and time into developing Inked. Some time later, Starbreeze Studios decided to pick up Inked as a publisher. Inked is now awaiting release. There are far more images available for Somnium Games, but these are the ones we felt would be most useful to you. If you have specific requests, please do contact us!